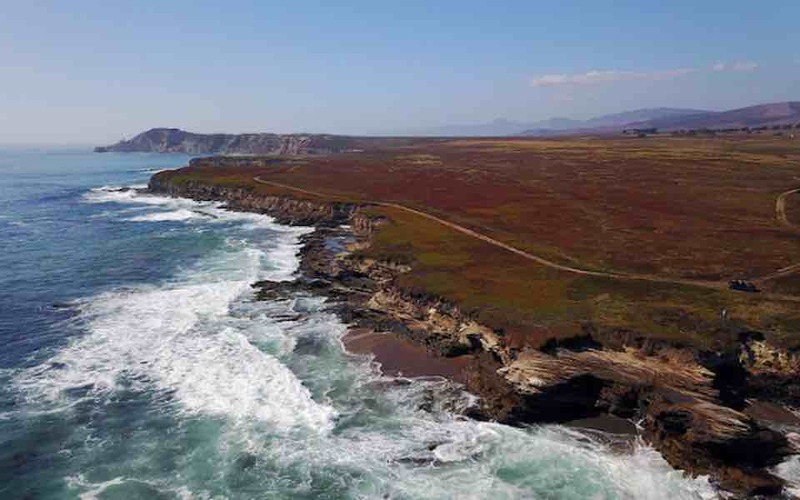 Thanks to a $165 million donation from two tech billionaires, over 24,000 acres of pristine California coastline will be permanently protected in the years to come. The multi-million dollar contribution from Jack and Laura Dangermond, which was given to The Nature Conservancy (TNC), is the single largest philanthropic donation in the organization’s history. This is not the first time that the Dangermonds have made conservational contributions – in 1969, they founded the Environmental Systems Research Institute, a privately held geographic information systems software company that the started with $1,100 in savings. According to Forbes, the couple now has a net worth of $4.1 billion.